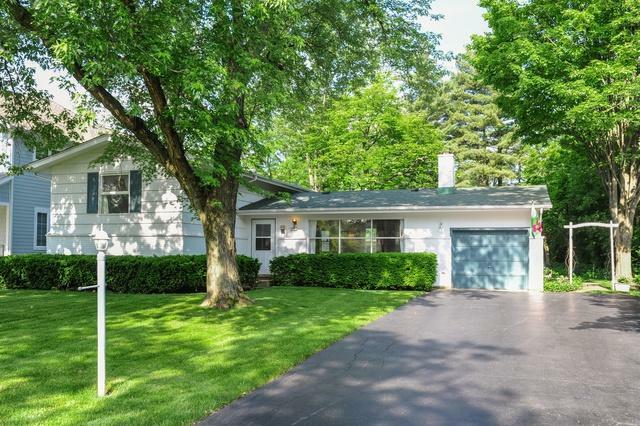 Wonderful bright and sun drenched home in Deerfield. Freshly painted. New carpet on lower level with hardwood floors on main and second level. Beautiful manicured yard. 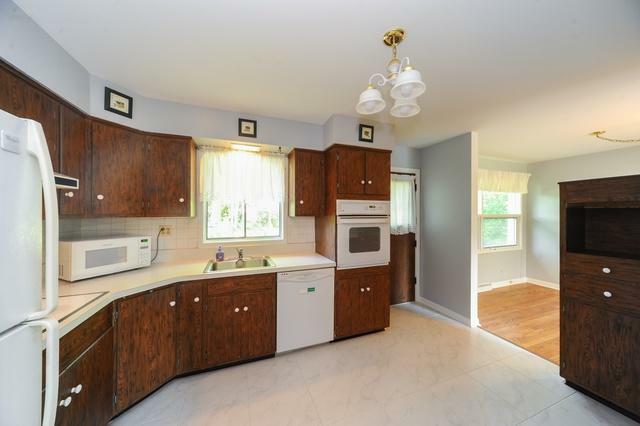 Home features three bedrooms, natural wood burning fireplace in the living room, two baths, newer furnace and HWH. 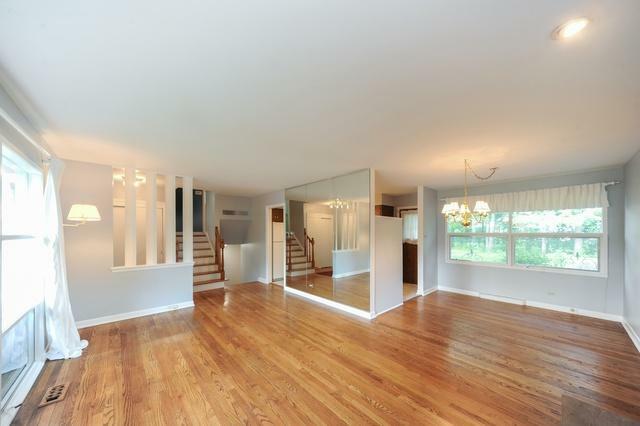 Great family room and huge utility/laundry on lower level. 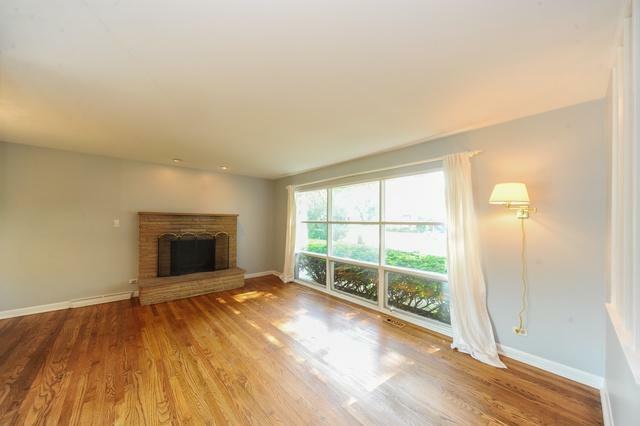 Minutes to town, train, tollway, shopping and restaurants. Do not forget the award winning Deerfield schools! Great starter in a family orientated community.